What pastor J.A. Medders overheard in Starbucks caused him to value biblical literacy even more. For two hours, Medders listened as two men in their early 20s explained that they have chosen to become homeless because Jesus said to give away all that you have. Both left their families because Jesus said to hate your mother and father. And one even decided to abandon his 5-year-old daughter because Jesus said he came to separate households. There are close to 60 “one another” commands in the New Testament. Those—by definition—cannot be rightly applied in isolation. Why would we think we can rightly understand them in isolation?Medders attempted to help the man by showing in Scripture where Paul’s instructions would have him working, providing for his family, and raising his daughter. The saddest thing for Medders is that all of this could easily be fixed. “Basic principles for understanding the Bible can avoid these disasters,” he tweeted about the experience. 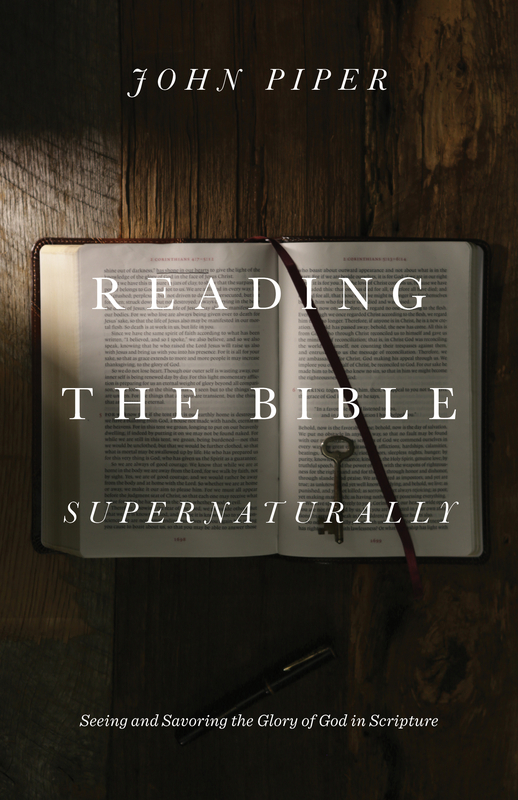 You may not have members of your church planning to sell everything they own, abandon their responsibilities, and live on the street, but you probably have some who aren’t quite sure how to read and understand the Bible. Here are three simple questions to help the average Christian interpret any verse they read. 1. What surrounds the verse? Verses read in isolation can lead to misguided and even dangerous application. Help your congregation value the context of a verse. First, look at the clues in the passage surrounding the verse. What is happening? Who is speaking or acting? How does this entire passage better clarify the verse? Read as much of the surrounding passages as possible. If you are trying to understand a verse within one of Jesus’ parables, not only should you read the whole parable, but you’ll also want to read about the setting and audience of Jesus’ story and any other parables immediately surrounding it. Make sure you also interpret the verse based on the genre of the book. A passage within Paul’s instructions to the church in Philippi should be understood differently from a description of an Old Testament battle in Joshua or a song of lament in the Psalms. 2. What does the rest of Scripture say about the issues in this passage? One verse in isolation can be misunderstood, but those mistakes are less likely when you read what the whole counsel of God’s Word has to say about a topic. If you want to get a better understanding of God’s view of marriage, don’t simply read one verse in Genesis and believe that covers it all. If the Holy Spirit inspires multiple authors to touch on the same subject or the same author multiple times, that must mean God has much to say on the issue. Draw wisdom and perspective from the entire Bible before claiming to understand the meaning of one verse. 3. How do other people understand this passage? The Bible is meant to be understood and applied in community. To attempt to do so alone is to miss out on much of the meaning. Think of the two guys in Starbucks. How much heartache could have been saved had they worked through this passage in a Bible-believing church with other Christians? How much wiser would they have been had they shown enough humility to seek out others within their modern context and throughout church history to help them rightly understand Jesus’ words? There are close to 60 “one another” commands in the New Testament. Those—by definition—cannot be rightly applied in isolation. Why would we think we can rightly understand them in isolation? These three questions don’t clear up every potential biblical misunderstanding, but they will keep followers of Christ from making many grave errors. 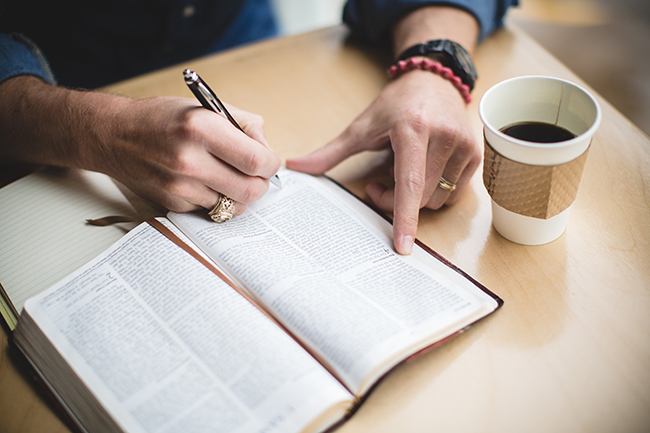 If conversations at Starbucks are any indication, helping church members know how to read and understand their Bibles could keep them from making life-altering mistakes and instead help them discern and follow the will of God.